Attention all Arcadia Web Followers! We still have a few spots available for show sponsors for the rest of the 2018 season. 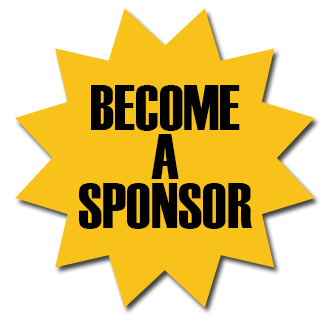 So if you know someone that works for/owns a business, I would be more than happy to provide them with information regarding the different sponsorship levels that are available at the Arcadia Theater. They can email me at pkiniry1@gmail.com or call the theater and ask for Patty – 814-467-9070. Ticket sales for all of these shows are going very well, so any company will certainly get their name out there to a captive audience, plus additional radio, television, and newspaper advertising are available (depending on the level of sponsorship chosen). The following shows are still available for sponsorship. Spead the word! I can make call after call personally. 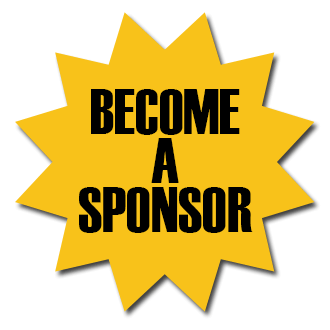 But, one post on our website or Facebook reaches so many more potential sponsors. http://arcadiawindber.com/wp-content/uploads/2018/07/Become-a-Sponsor.png 330 330 Windber Arcadia Windber Arcadia2018-07-20 17:04:282018-07-20 17:06:10Attention all Arcadia Web Followers! Tickets for Hotel California Are Flying Out the Door! Time is Running Out……..